On this episode of The GAP Luke Lawrie and Joab Gilroy talk about heading down to watch the Rainbow Six: Siege ANZ Invitational finals in Sydney over the weekend. 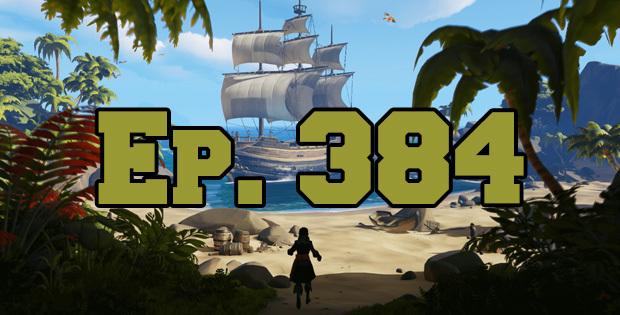 They also discuss the games they’ve been playing which includes Darkwood, Sea of Thieves, Subsurface Circular, PlayerUnknown’s Battlegrounds, and more. Over in the news Crackdown 3 is delayed, the Xbox One X launch price is revealed, Mass Effect Andromeda won’t receive anymore single player updates, and the new Rainbow Six: Siege operators are detailed. This episode goes for 2 hours and 30 minutes, it also contains coarse language.